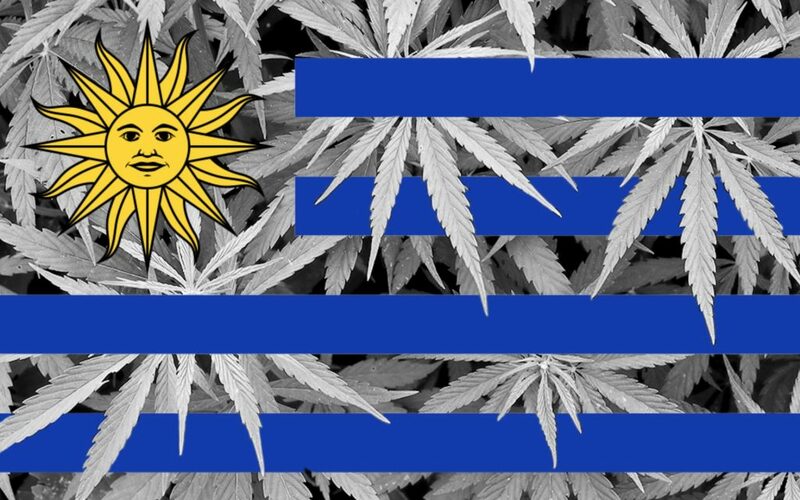 Most of Uruguay’s 19 provinces still don’t have marijuana dispensaries, even though the number of people registered to buy at the pharmacies has jumped from 4,959 when the sales began in July 2017 to 24,117 today. Former President Julio Maria Sanguinetti, who opposed cannabis legalization, told Telemundotelevision that the plan is not working. “There have never been as many drug traffickers and drug violence as today,” he said. While Olivera of the National Drug Council suggested patience. “It’s going to be a year in July since the sale in the pharmacies began,” Olivera said. “We never thought about eliminating the black market in a short time; it was always a gradual thing. … This doesn’t happen overnight,” he said. Aaron Kesel writes for Activist Post. 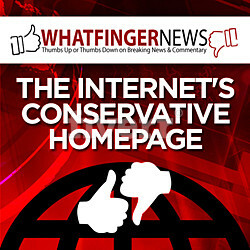 Support us at Patreon. Follow us on Facebook, Twitter, Steemit, andBitChute. 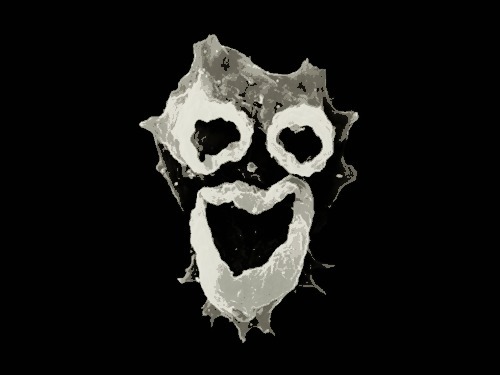 Ready for solutions? Subscribe to our premium newsletter Counter Markets. 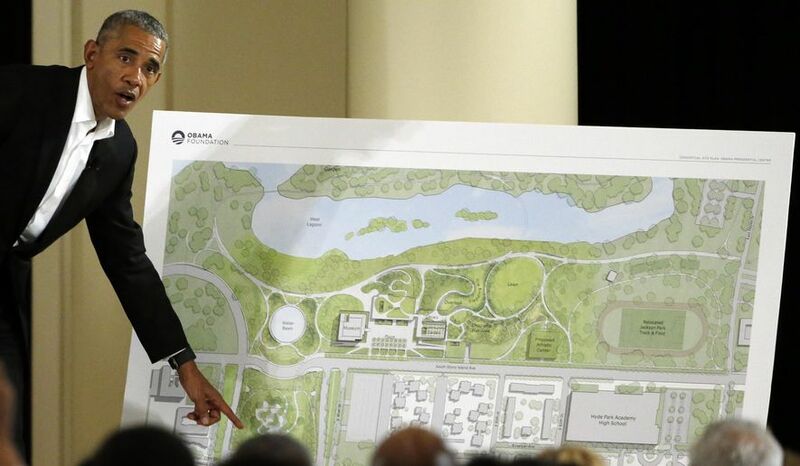 Obama’s Presidential Library Is Going To Cost Taxpayers At Least $200 Million!